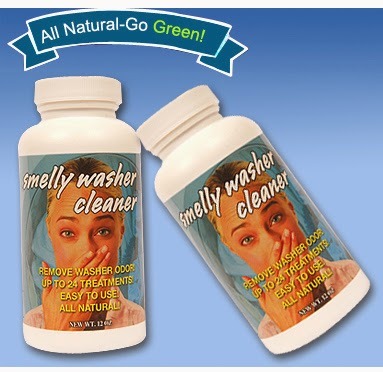 Check out this fun How To Video I made for Smelly Washer natural washer cleaner! It works.So easy to use and so easy to get rid of mildew, peee yew!!!! 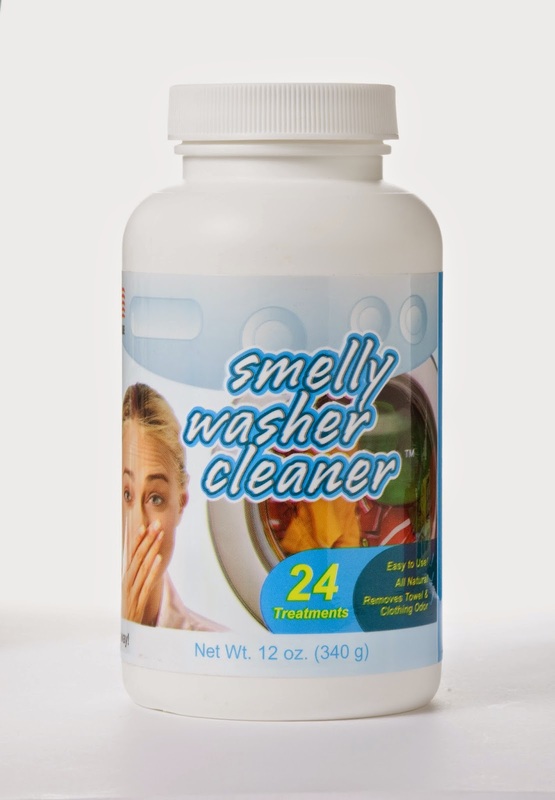 "Our new Smelly Washer is an all natural cleaner to remove mildew odor from towels and laundry. Customers love the light garden fragrance and how it leaves laundry fresh smelling while it removes the source of mold odor from laundry and the washer itself without using harsh chemicals. Great preventive maintenance to keep odor away. Enhances colors and boosts detergent effectiveness. Smelly Washer is an all natural crystallized powder the consistency of coarse table salt. Use to remove odor at the source by adding a cap full (1 tbsp.) to a hot wash cycle. > Stainless and Plastic Tub Dishwashers for AMAZING CLEANING!